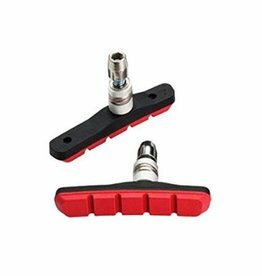 65mm pad length. Threaded stud with conical washers for easy adjustment. 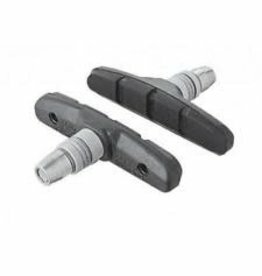 Genuine Shimano V-Brake pad inserts. Pair, includes fixing pins. 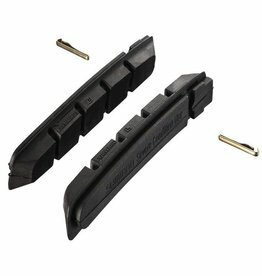 -03: M70R2 pads, 1mm thicker, for extreme conditions. 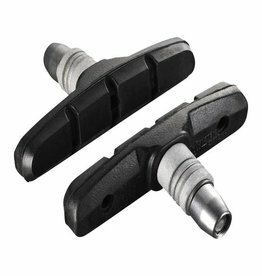 -06: S70C pads, for all conditions.